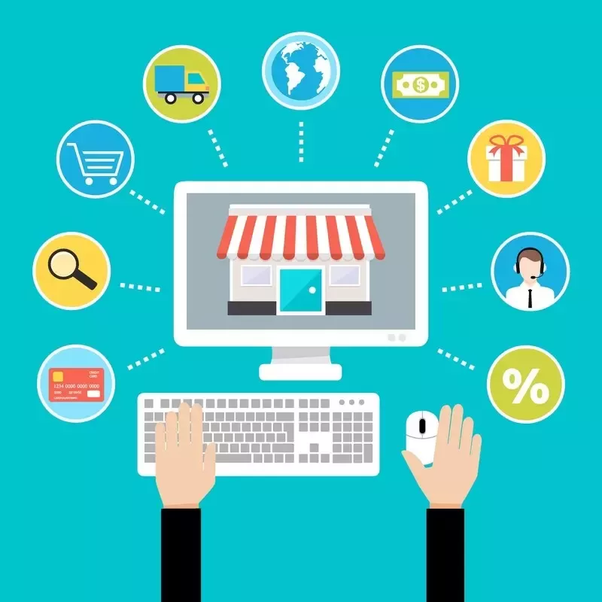 What does it take to run an online business? Do you need to be able to write a great business plan, design amazing graphics or craft effective copy? Depending on the exact nature of your business, there are a variety of skills that are good-to-haves. But not all are must-haves, and that’s worth taking a look at here. Because some skills are absolutely essential to your success in the online space. Especially when you are at the nascent stages and are unable to hire staff. If you want to run an online business, you need to master the following five must-have skills. 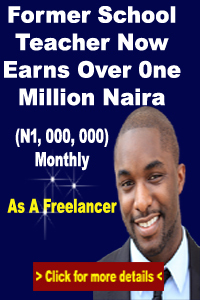 Online business is where your technical abilities will be put to the test. Registering domains and buying a hosting plan is easy. Many hosts even let you install WordPress with a single click. But things can get pretty complicated from there. What if you want to custom-design a template for your site? What if your WordPress site gets hacked, and you need to get it back up and running as fast as possible? What if you need to install a script or fix a column in your MySQL database? What if you need to code and develop a proprietary web application? There are a lot of technical aspects to running a website that varies in terms of complexity. You can outsource and hire freelancers to do some of the work, but it’s best to know how things work, in case you encounter any major issues or emergencies. You do not even need to go too deep, just the basics. For most websites, organic search is the number-one source of traffic. If you aren’t doing your keyword research, creating optimized content and constantly tweaking your website to improve its SEO, your business is not going to remain competitive in the online space. Keyword research is really just a starting point. You’ll want to familiarize yourself with Page Authority and Domain Authority, responsive design, backlink building, clean code, load times and much more. But your main area of focus should be ranking your content in search, since there are many technical aspects in the constantly shifting world of SEO, and keeping up with it all is a full-time job in and of itself. There’s no way to stay on top of it all when you’re running a business. Again, strategically hiring freelancers or agencies might be a better way to keep your website optimized in the long run. Nevertheless, the knowledge you gain won’t go to waste, as you’ll also be able to verify the quality of the outsourced work should you choose to pay for SEO services. The ability to create quality, value-added and search-engine-optimized content is key to running a successful online business in today’s online environment. Content drives traffic, builds trust and attracts new leads and customers to your business. This often means writing articles and blog posts, which can be a time-consuming process. Audio podcasts and videos are also quite effective but can be even more intensive in terms of the time, money and effort required. With this in mind, don't underestimate the value of content, as it is likely to be the primary driver of traffic to your site. You’ll want to create and manage an editorial calendar, stick to a publishing schedule and create valuable content that answers the questions of your target audience. Content builds credibility with visitors coming to your website, and consumers are more likely to trust businesses that provide valuable content. Don’t forget to put strategies in place to get visitors onto your email list. Are you knowledgeable in the specific niche you’re planning on doing business in? If not, you may want to rethink your topic choice. In order to build trust with your audience, you'll need to be able to demonstrate that you are knowledgeable and experienced in your industry. This doesn’t mean that you need to know all of the ins and outs of your niche, as many entrepreneurs begin their journey with just enough of an understanding of their topic. But if they have risen quickly in their niche, that's because they invested in their growth and became voracious students of it. Additionally, if you’re passionate about a project, you’re more likely to stick with it over the long haul. Business requires perseverance, and you are less likely to stay with the grind if it’s a project you don’t care about. Expertise in a given niche will help you build authority in your space. While content can drive a lot of organic traffic, paid traffic is also immensely valuable. Most advertising platforms feature extensive targeting and filtering options that allow you to better reach your target customer. They also enable you to test the effectiveness of your landing pages and product or service offerings. But it's important to keep in mind that advertising isn’t necessarily a set-and-forget solution. Crafting effective ads and refining your targeting can be a challenge unless you have prior experience. Conversion optimization becomes all the more important when you’re spending money to bring people to your website. You also need to try Affiliate Marketing, get other platforms to talk about your business, advertise for you and even refer your business for them. You should focus on Authorities in the line of your products/services. There’s a lot you can figure out by trial and error with advertising, but you will inevitably end up wasting some money in the process. If you aren’t confident with your paid advertising know-how or don’t have a big budget, you’ll want to either take the time to learn or hire an expert who can help you create effective campaigns. If you’re going to run an online business, you'll have to wear a lot of different hats. No matter what business you get into -- even if it’s a brick-and-mortar business -- multitasking will be unavoidable. The key is to focus on the high-level tasks that will help you grow your business. You can begin to systematize and delegate tasks as you increase revenue and get to the point where you can hire. Some tasks can also be outsourced to freelancers. But, this list helps you know what skills you'll need to run an online business, so now you can study and cultivate the knowledge necessary to be successful online. 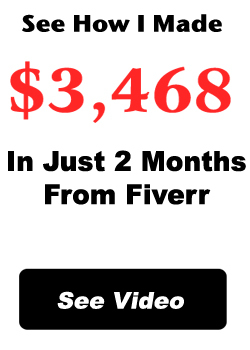 To hire freelancers, you can visit Fiverrsng and to learn more about Affiliate Marketing, I can teach you here.